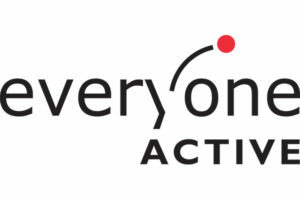 Everyone Active currently offers opportunities to both freelance self-employed Personal Trainers and employed Personal Trainers. The actual opportunities at any one time are centre specific. All our Personal Trainers operate under the Everyone Active PT brand, regardless of employment status and we run regular promotions to support their lead generation and business. Employed trainers usually join the business as a Part Time Fitness Motivator on between 10 and 20 hours per week. Fitness Motivators fulfil all the general gym duties, including fitness instruction. In addition they deliver personal training sessions outside of these core gym hours. After 3 months they are expected to have generated a minimum of 8 hours of personal training per week. If their personal training sessions continue to increase they can choose to reduce their core gym hours in agreement with the Fitness Manager. 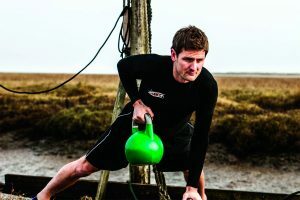 A number of our Fitness Motivators have chosen to move to becoming self-employed because they have been successful in generating enough sessions and clients that they no longer require the core employed Fitness Motivator hours. As an employed trainer, all your sessions are booked and paid for via Everyone Active, and you are paid 50% net of the session rate in your salary each month. Self-employed Trainers are engaged via a Service Level Agreement and agreed Code of Conduct which are renewed on an annual basis. Each self-employed Trainer pays a monthly rental fee via direct debit to operate as a trainer at the centre. As a self-employed trainer you will book sessions direct with the client and take all revenues. 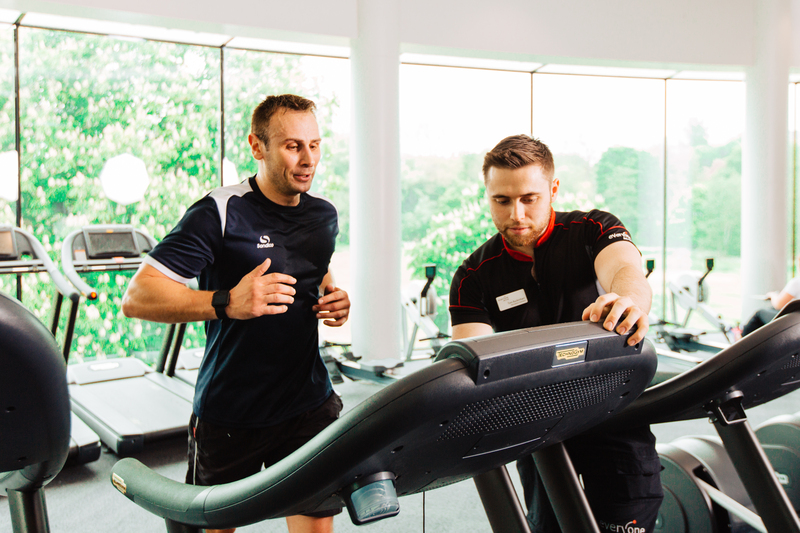 Self-employed Trainers can also bring non-members into our facilities to train as long as the client pays the appropriate pay as you go session fee. We expect all our self-employed Trainers to support the aims of our wider business and be a key member of the team delivering a service to our members. 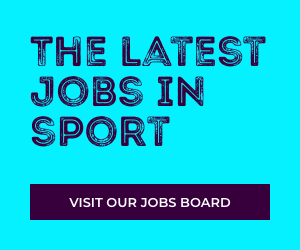 For more opportunities within Everyone Active visit their portal on the Careers in Sport website or the Everyone Active website.